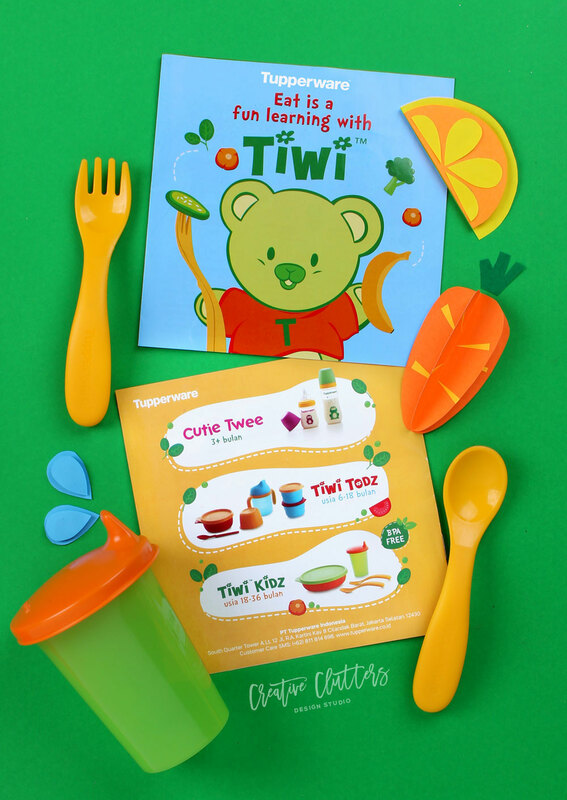 Illustrations and bold colors are a simple way to make kids packaging pop up. 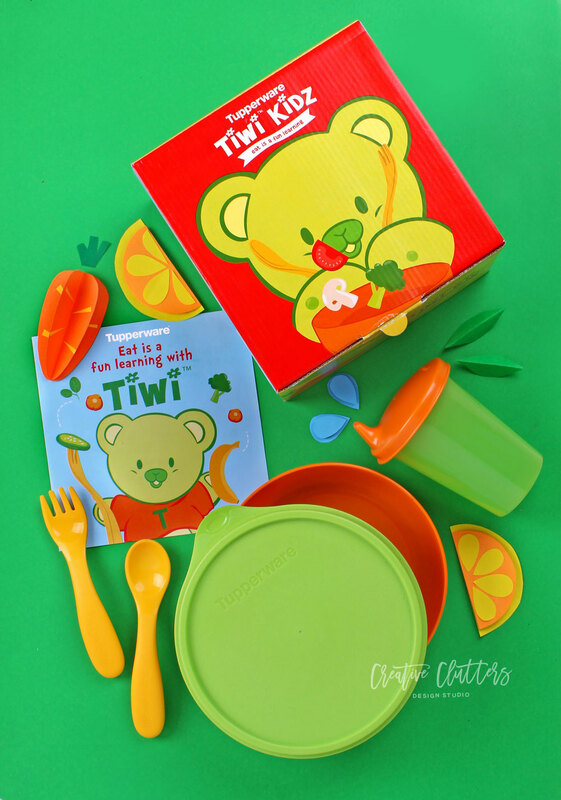 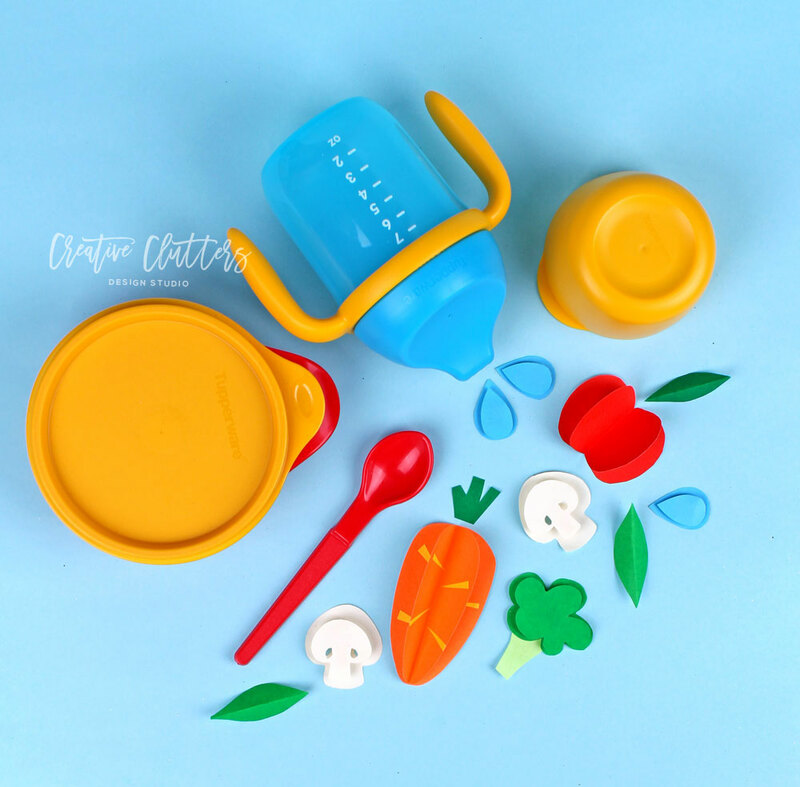 Tiwi Kids and Tiwi Todz are Tupperware's toddler and kids star product, designed to help toddler and kids in learning to eat by themselves in a safe way. 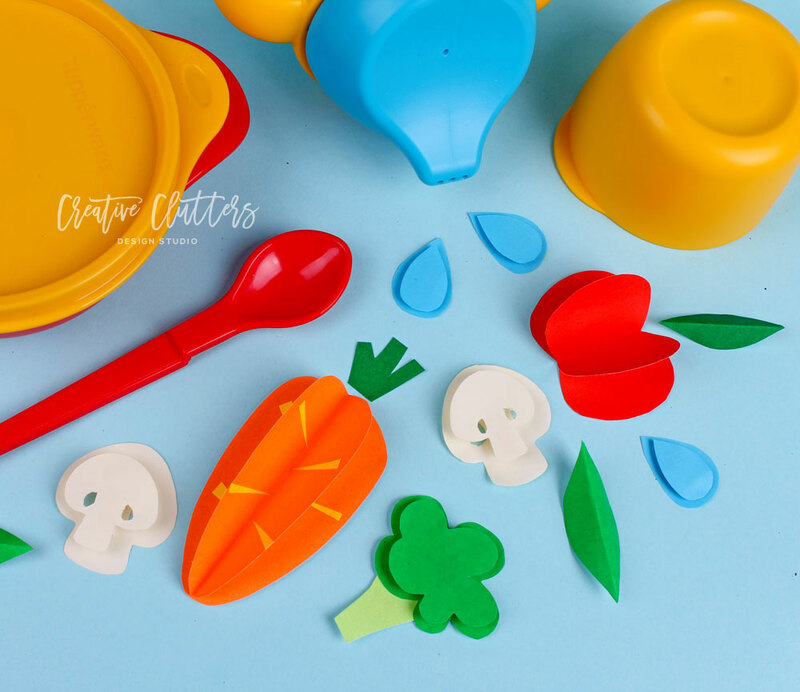 The packaging is designed to not only be cute and fun but also have to shows the product's functions and safety benefit. 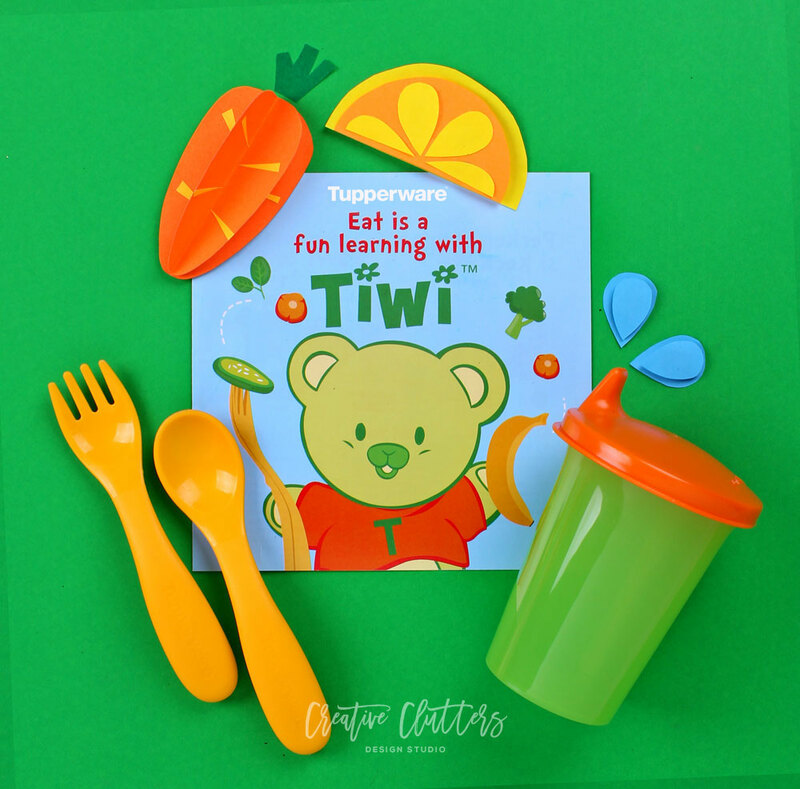 A companion booklet is designed to help parents in guiding their little ones in their new adventure of "eat is a fun learning with Tiwi", and also to introduce other product related to baby, toddler and kids up to 3 years old.